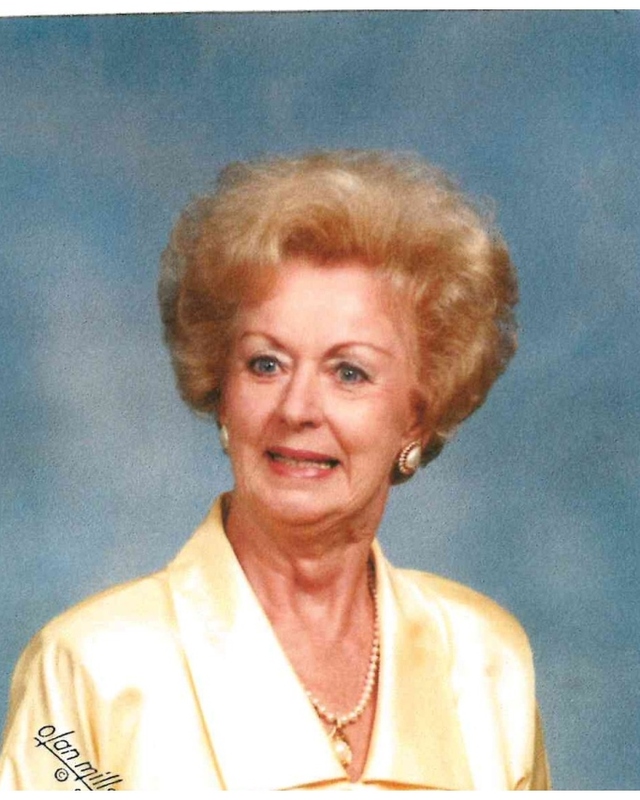 Bessie “Betty” Sansbury, 93, passed away on Saturday, November 3, 2018 at Alexian Healthcare on Signal Mountain. Betty was born to William T. and Lottie Lumpkin in Caroline Co., Virginia on March 27, 1925. She lived on Signal Mountain and was a member of St. Timothy’s Episcopal Church. Survivors include her husband of 74 years, Bob Sansbury; a daughter, Dotti Quarles and her son-in-law Dan Quarles also of Signal Mountain; niece, Judy Hardin of King George Co. Virginia; nephew, George Howe, Jr. of McLean, Virginia. Betty moved to Washington from Caroline Co., Virginia with her sister in the early years of WWII. She worked as a secretary to the Master Mechanic at the Washington Navy Yard. Since Betty and Bob’s families were friends from early childhood, she looked them when she came to Washington and she and Bob were later married in July of 1944. Betty became interested in painting in her late forties and later became and accomplished watercolor artist with her work being displayed in numerous, juried art shows in the area around Washington, D.C. and Northern Virginia where she sold many of her paintings. After moving to Tennessee, she studied under local artists and continued to paint. She also later displayed her work on the art wall at Alexian Village. A graveside service will be conducted at the Chattanooga National Cemetery on Monday November 12th at 10:00 a.m. with Reverend Derrick Hill, Rector at St. Timothy’s Episcopal Church officiating. Friends are invited to a reception honoring Betty’s life on November 12th from 2:00to 4:00 p.m. in the Gold Room at Alexian Village on Signal Mountain. The family wishes to thank the nurses, CNA’s and staff of Alexian Healthcare for their loving kindness and care given to Betty throughout stay in that facility. In lieu of flowers donations may be made to Caritas of Alexian Village.